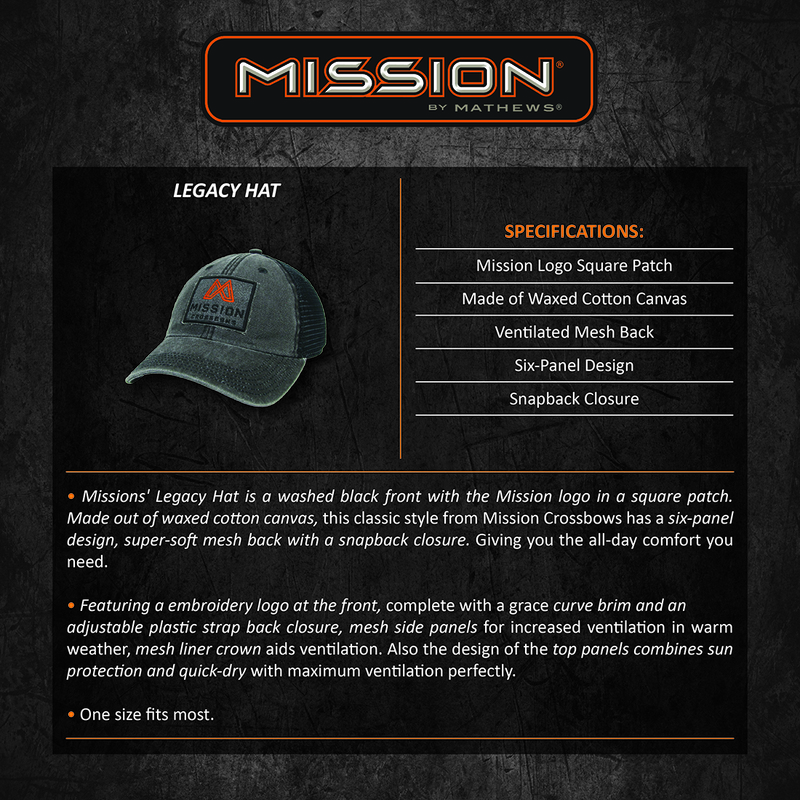 Missions' Legacy hat is a washed black front with the Mission logo in a square patch. Super-soft mesh back with a Snapback closure gives you the all-day comfort your need. 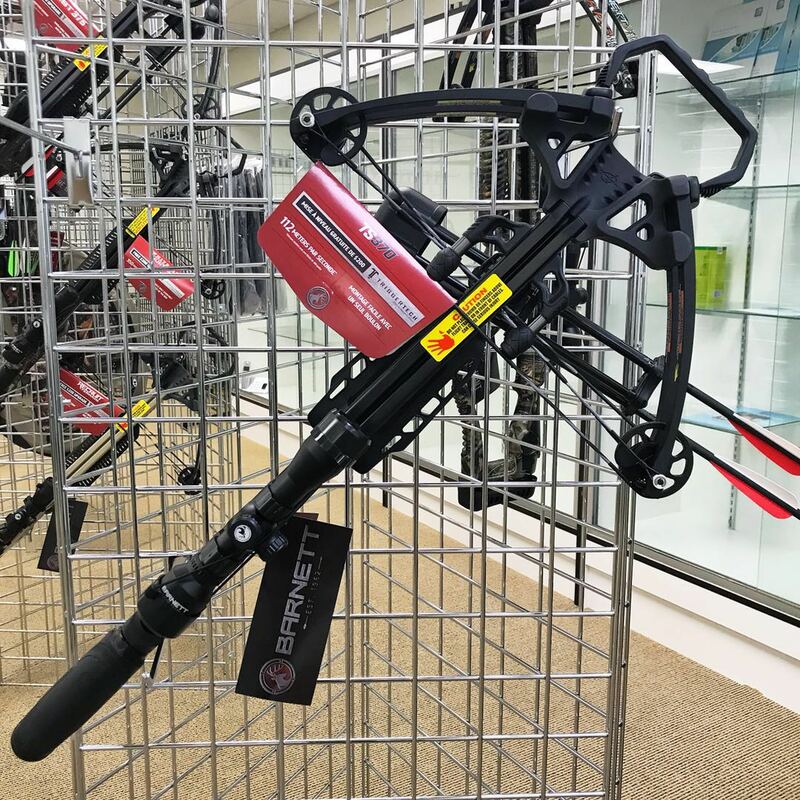 Made out of waxed cotton canvas, this classic style from Mission Crossbows doesn`t wimp out on you like many would, holding strong from the trailhead through alpine or the conditions near the peak. Yet, after you`ve returned, its six-panel design offers a classic look and fit for chilling out with a post-journey brew and hem. Featuring a embroidery logo at the front, complete with a grace curve brim and an adjustable plastic strap back closure, Mesh side panels for increased ventilation in warm weather, Mesh liner crown aids ventilation,also the design of the top panels combines sun protection, quick-dry with maximum ventilation perfectly , and the quick-release back buckle adjustment will make you more easier to make adjustment on it. 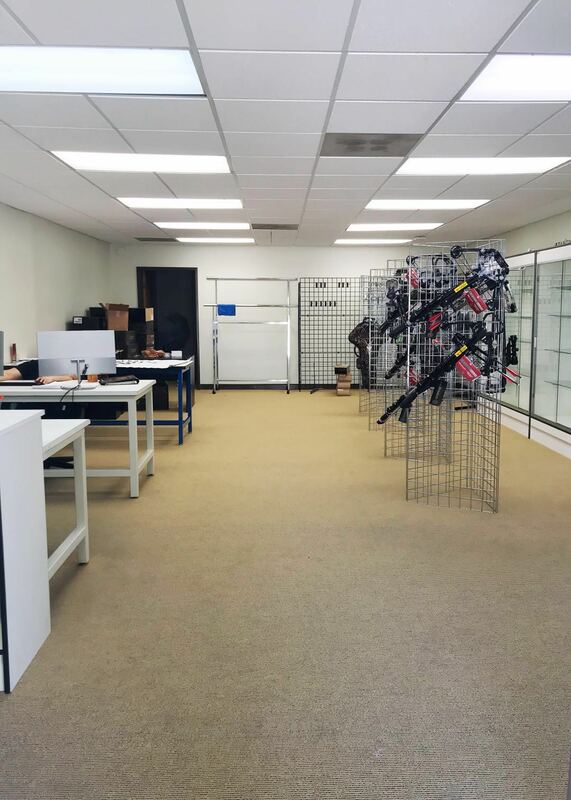 Mission Crossbows devote to build the best gear, support the preservation of wild places and inspire a global movement of outdoor hunting exploration. 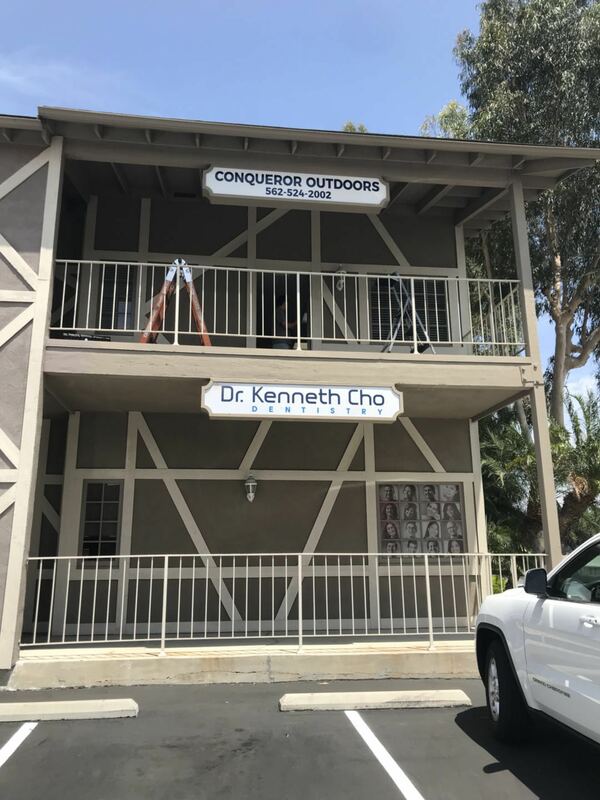 Conqueror Outdoors is selling multiple branded word-class hunting products as their professional and powerful distributor and has great commitment to the incomparable industry of hunting that keeps us offering the fastest, toughest, most reliable and accurate products for customers. 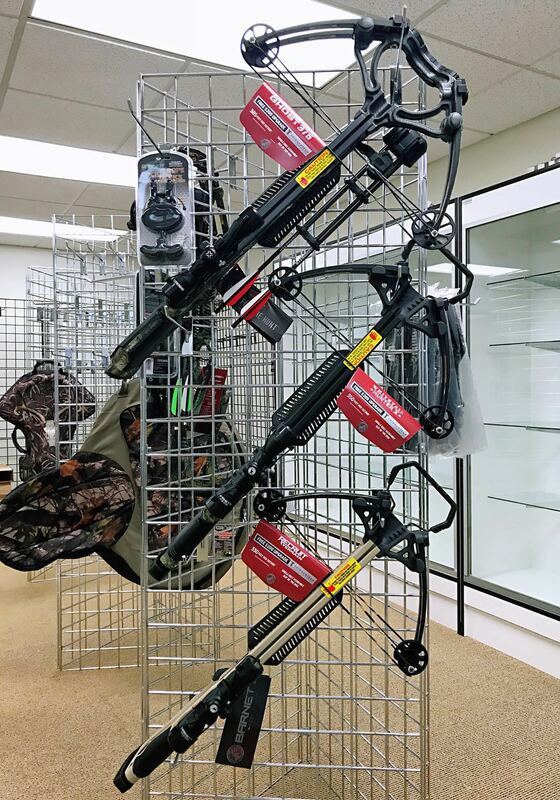 Definitely will be the number 1 The choice for hunters. 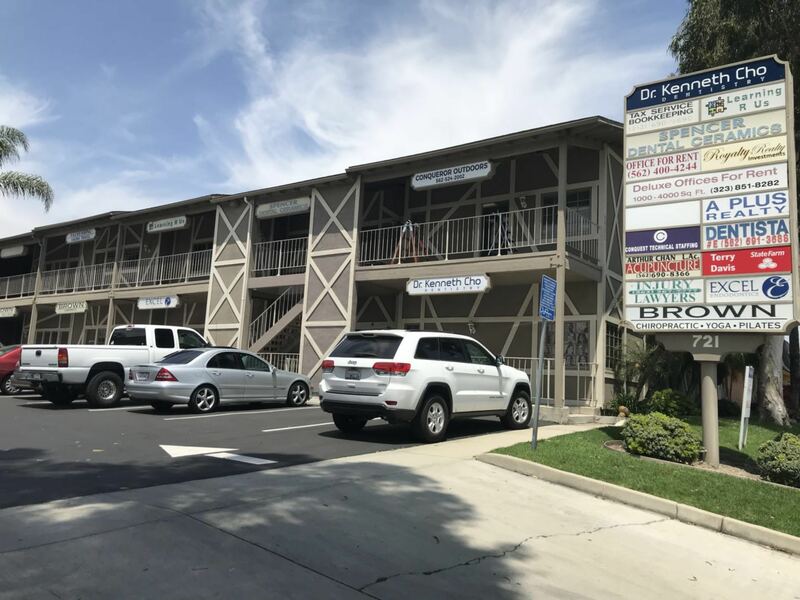 Company is running wholesale and retail online and the showroom in La Habra city would be a great place for customers to see and to feel the products.